It is my dream to see an iconic Indian compete in Grand Prix level racing. With a clear development path and structured approach to nurture riders in place, we now want to take Indian motorsports to the next level. 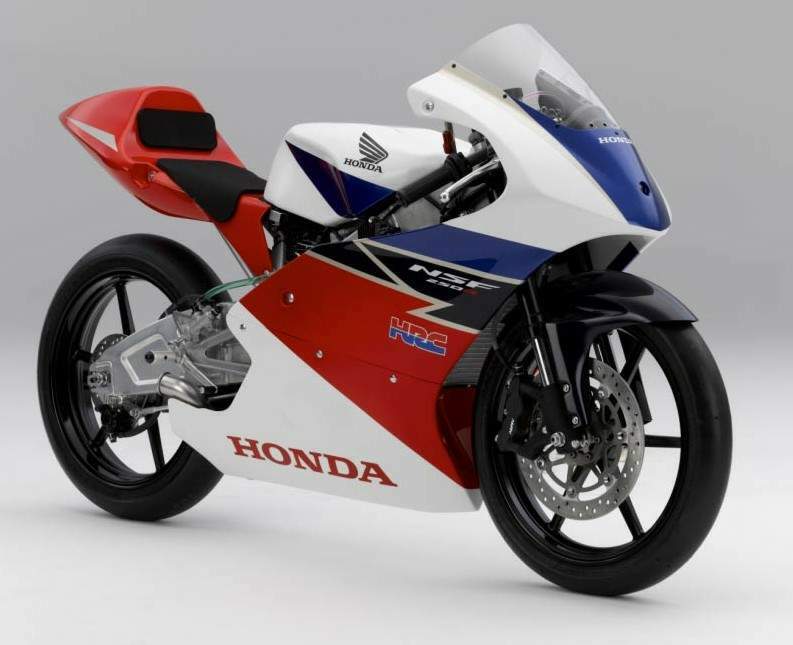 Honda will introduce the Moto3 machine NSF 250R as competition bike in India next year. India’s best racers from Honda India Talent Cup and national championship will be racing on NSF 250R in a separate series running parallel to existing national championships. Motorsports has a bright future in India and Honda will continue to take such steps to support racing talent. Setting a new benchmark, the highly successful NSF 250R starts a new chapter in Indian motorsports. Acknowledged globally as a stepping stone for budding champions, NSF 250R will be a huge step up for Indian riders. Riding experience on purpose built racing motorcycle will help them gain competitive edge bringing them at par with international racing at an early stage of their career. Powering the NSF 250R is a 249cc engine assisted by a RAM air intake system helping the motorcycle obtain high power output even in challenging hot conditions. The NSF 250R has a low centre of gravity and combined with an optimised swingarm for the right amount of flexibility, gets the motorcycle precise handling abilities. 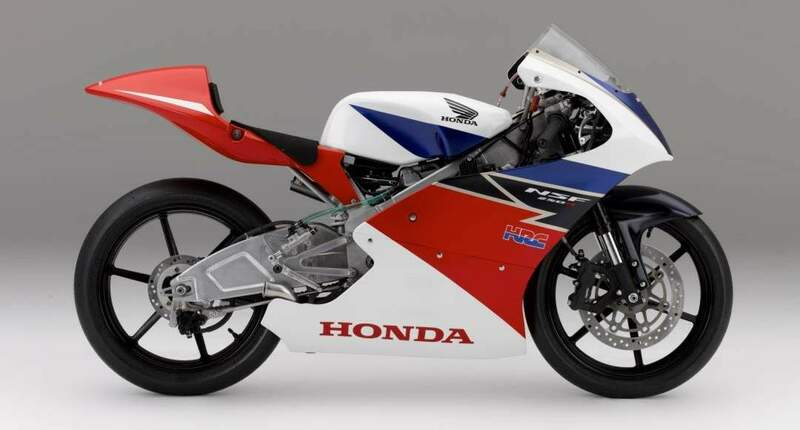 Honda 2Wheelers India began motorcycle racing in 2008 with Honda One Make Race series. Evolving the series each year, Honda has played a pivotal role in making motorcycle racing more accessible to Indians. Racers got access to several world-class racing machines like CBR 150R and CBR 250R. Developing young racers, Honda 2Wheelers India introduced Honda India Talent Hunt programme in May 2018. The Talent Hunt has been curated to identify and groom budding racers under Honda’s ‘Catch them Young’ approach. Selected riders are trained in Honda’s racing academy to compete with India’s best riders. Selected riders compete in Honda India Talent Cup – CBR 150R class. In the first round conducted in June 2018, a 14-year-old boy from Chennai, Md. Mukail, won the race with a thumping 17 second lead. The Talent Cup also includes a CBR 250R class for experienced riders. In the Indian National Motorcycle Racing Championship, Honda riders Rajiv Sethu and Anish Sethu are leading the points table in both Pro Stock 165 and SuperSport 165 class. This year, Honda has also created history with the first ever Indian team with Indian riders in Asia Road Racing Championship. Representing India, Rajiv and Anish have shown promising signs in the 4 rounds conducted so far. Young Indian racers Rajiv Sethu and Senthil Kumar are getting additional international racing exposure in Thai Talent Cup.